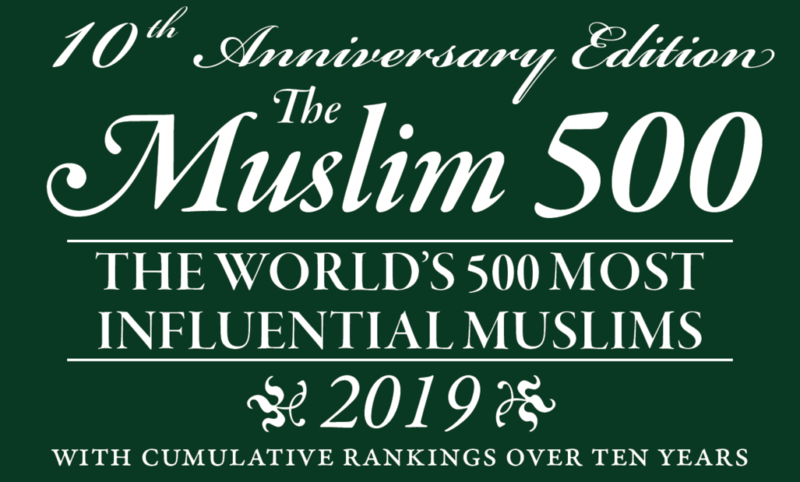 We are pleased to announce that the Dean of the Shīʿah Institute, Dr Sayyid Amjad H. Shah Naqavi, was included amongst: The Muslim 500, the World’s 500 Most Influential Muslims, 2019. 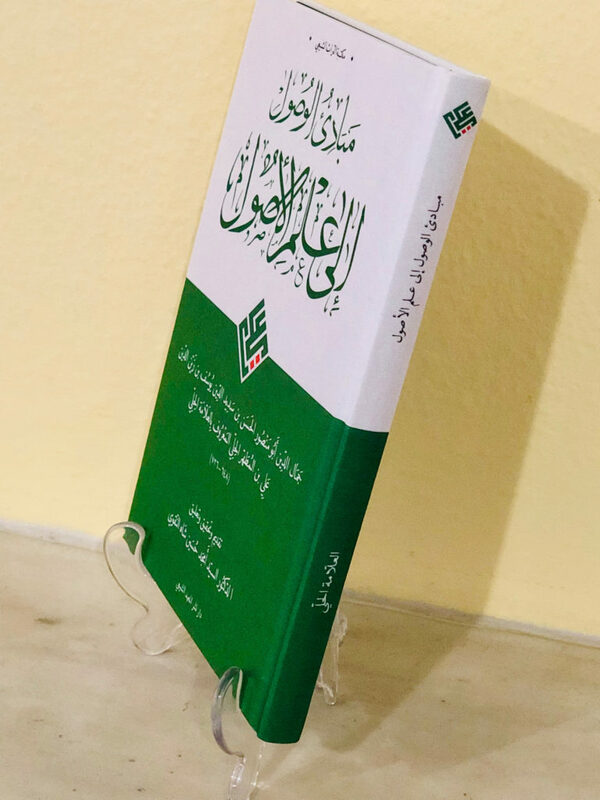 Mabādiʾ al-Wuṣūl ilā ʿilm al-Uṣūl by al-ʿAllāmah al-Ḥillī. 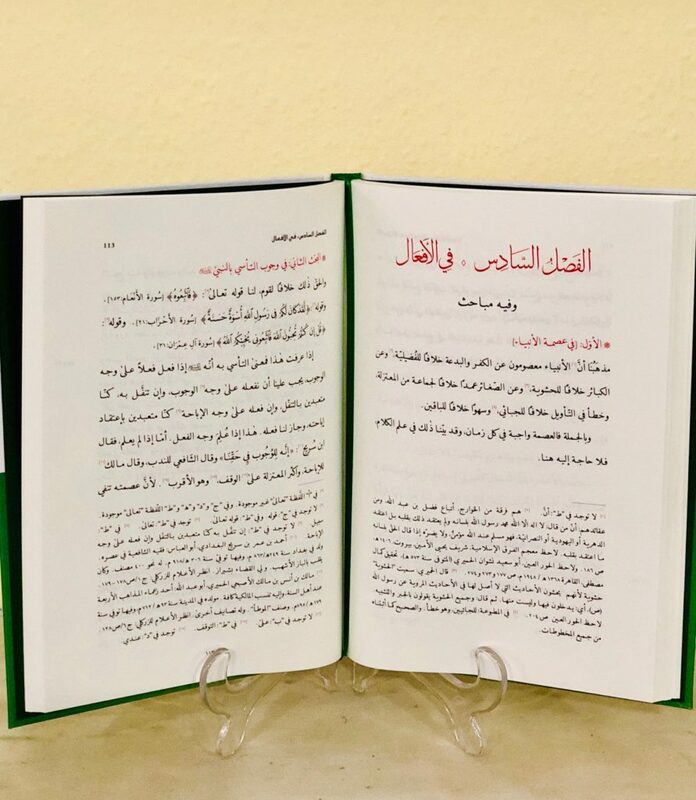 On 14th and 15th December 2017, the Shīʿah Institute hosted its third symposium on the subject of ‘Nahj al-Balāghah: The Word of ʿAlī’, at The Warburg Institute, University of London. 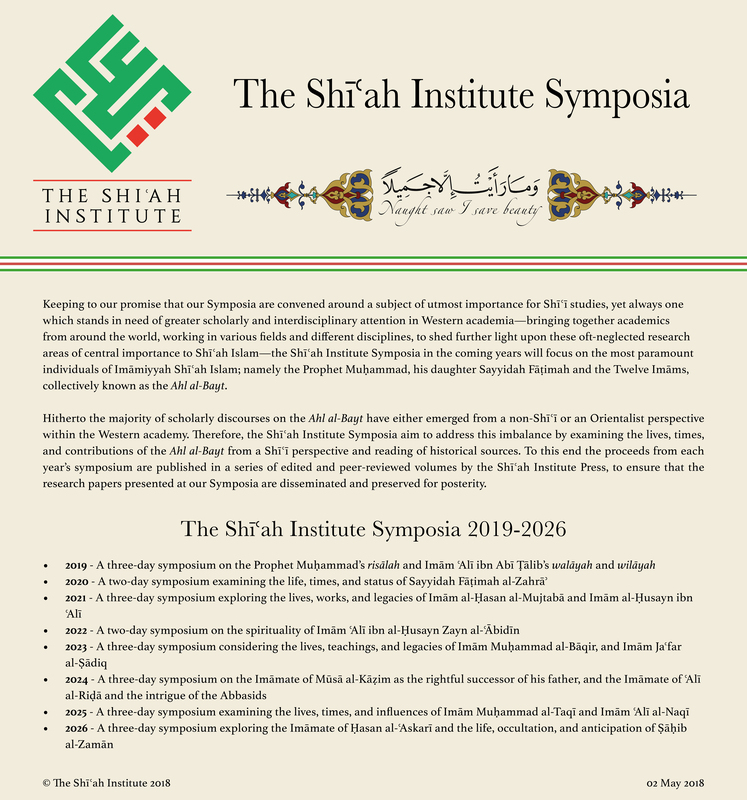 The Dean of the Shīʿah Institute, Dr Sayyid Amjad H. Shah Naqavi inaugurates the Symposium with a welcome note. 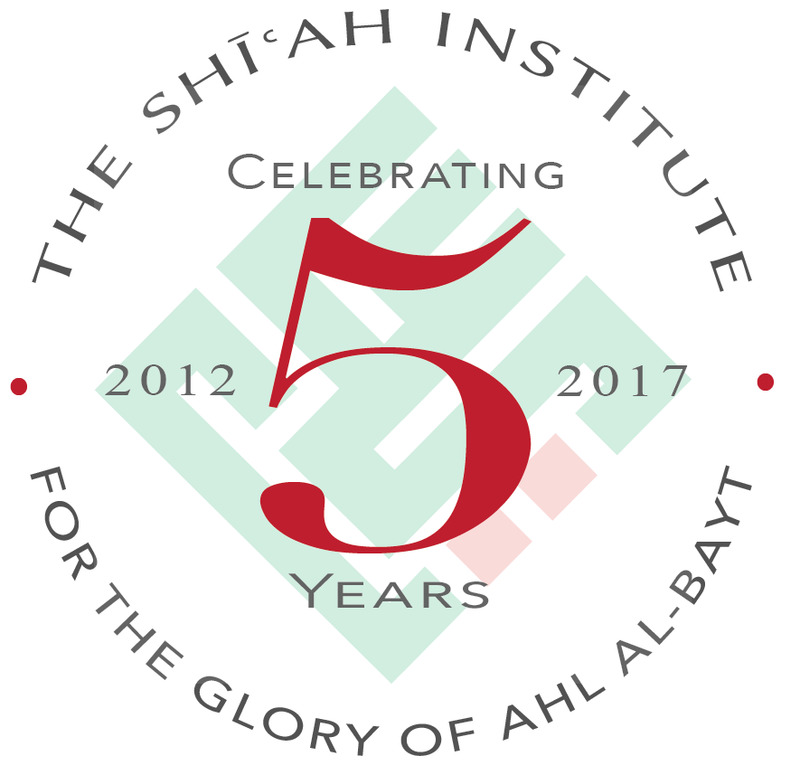 From the 31st of August to the 2nd of September 2016, the Shīʿah Institute held its second Annual Symposium on the subject of ‘Lamenting Karbala: Commemoration, Mourning, and Memory’, at the Warburg Institute, University of London. 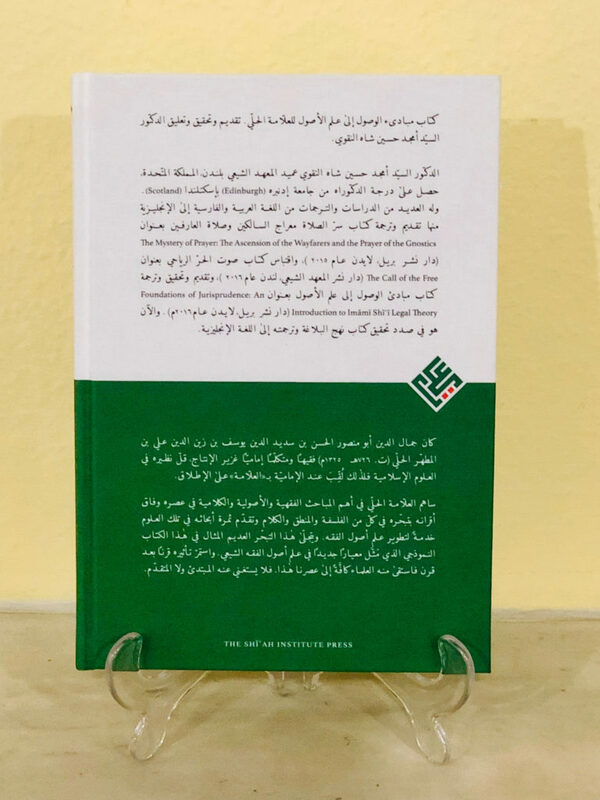 The Symposium was an international event; twenty six scholars from the four corners of the world attended and presented their papers.